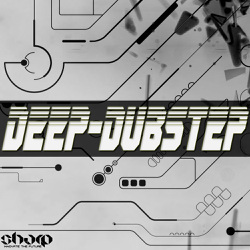 SHARP is proud to present "Deep Dubstep" - a collection of dark, deep and agressive sounds, ready to be dropped in any monstrous dubstep killer. 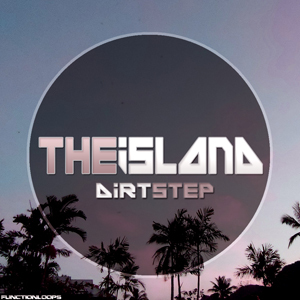 "Deep Dubstep" is stacked with slammin' kicks and snares, sharp hi-hats and crashes, brain scratching bass shots and dirty effects! So what you get? 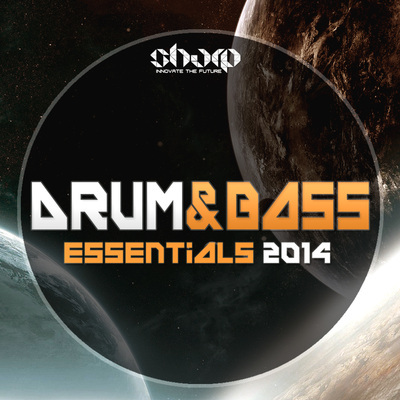 In total, there are 305 files in this sample pack, both loops and single shots. 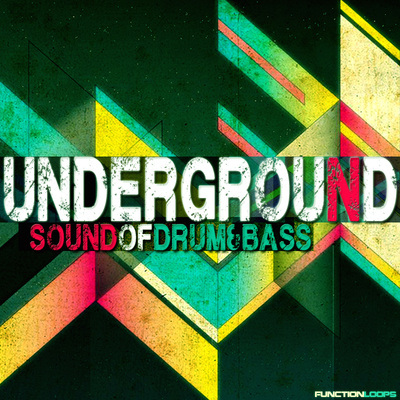 In detail, you will find: 196 x Drum Hits , 54 x Drum Loops, 30 x Bass Shots, 25 x Effects. BPM's and Keys are stated. This pack is an essential and super useful tool box to kick-start your next Dubstep production or just to spice up the unfinished tracks. Bass & Drums are the main thing you need to consider, before releasing your next monster. Look no further and grab this one for your collection! 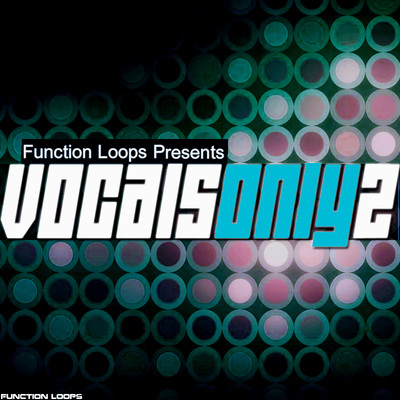 •305 Loops & Samples in total, grouped into 14 folders. •All labelled with BPM. Keys are stated on the bass and fx samples where applicable.